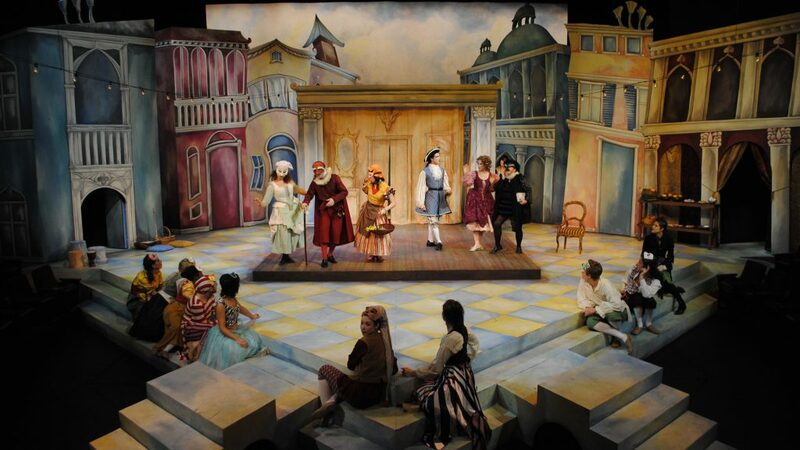 Hatcher and Landi’s reworking of The Servant of Two Masters is a cross between traditional Italian commedia dell’arte and postmodern vaudeville. Goldoni’s classic pits the madcap servant, truffaldino, against masters, mistresses, lovers, lawyers and multiple plates of meatballs. This will certainly be a fast-moving comedy, colette with lovers, lawyers and multiple plates of meatballs. This will certainly be a fast-moving comedy, complete with acrobatics, juggling, audience participation, and a liberal dose of adlibs.